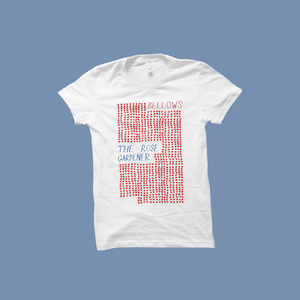 Bellows is the bedroom recording project of songwriter and producer Oliver Kalb. 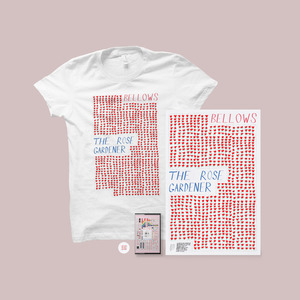 The sound of Bellows is sensory and delicate, subtle and quiet, but erupts with frantic wobbling drums, large orchestral sections and bursts of noise that push the conventions of pop and folk. 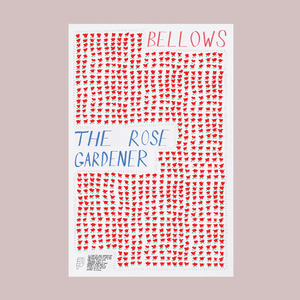 Started in late 2010 in a bedroom in upstate New York, Bellows has since blossomed from a solo recording experiment into a large-scale rock band, employing the help of friends to bring Kalb's intimate home recordings to life on stage in sweeping, loud, and intense live performances. 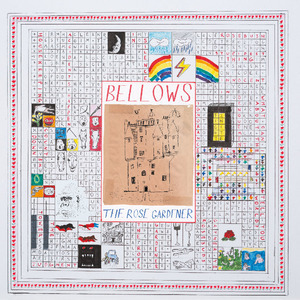 Bellows has been writing and self-producing records for the better part of the last decade, recording four full length albums and multiple shorter collections of song-a-day projects in the years since 2011’s As If To Say I Hate Daylight, a quietly brooding album recorded on a single microphone, for which Kalb challenged himself to create a large, fully orchestrated blanket of sounds without the use of synthesizers or any digital sounds. 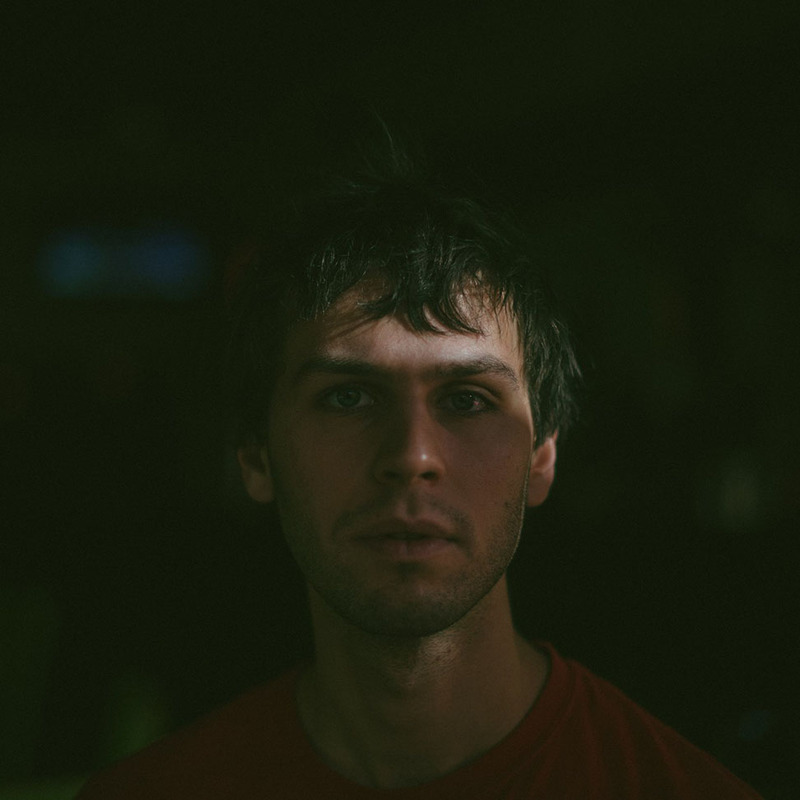 Over the next eight years, Bellows’ palate of sounds has expanded and changed with each successive album. On Blue Breath (2014), which Kalb recorded over the course of three years in several cities across the United States, dozens of strange sounds were layered over would-be humble folk songs, resulting in a soaring pop record that tread the line between minuscule and gigantic. Blue Breath was named one of Bob Boilen of NPR's All Songs Considered's favorite records of 2014. 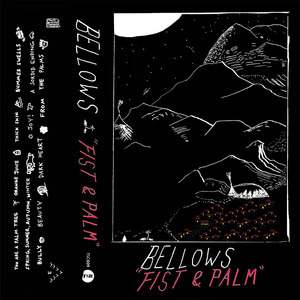 Bellows’ third album Fist & Palm (2016) meditated on the ending of a friendship, contrasting its stark and gutting lyrics with warm pop and dance-music based orchestrations of fluttering synthesizers, drum machines, choir harmonies and strings. 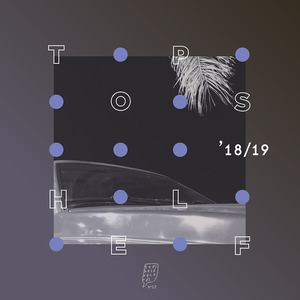 Fist & Palm was featured twice on Stereogum’s 100 Best Songs of 2016 list. 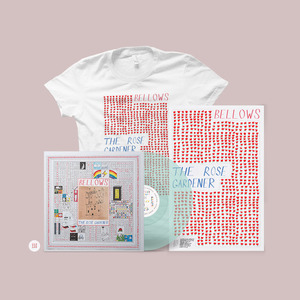 "[Bellow's] sing-song, matter-of-fact phrasing and guitar melodies are memorable, and the harmonies are lovely, with the staying power to drift in my head for days on end." 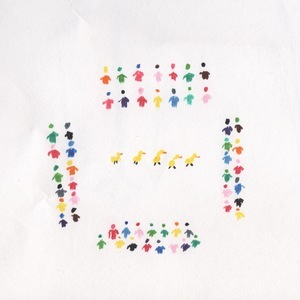 "...a vividly pieced together manner that captures the joy and longing of the song." -Stereogum on the video for "Thick Skin"
"It's a wonderful result, constantly shifting but with a playful sense of purpose." -NPR on the video for "Thick Skin"